The season is changing but apparently the weather is not. Just came back from my Portland/Seattle trip where hints of autumn were beginning to show (did you catch it on my Snapchat @kimberly_luu?). Now I'm back in Orange County and it feels like summer hasn't even ended yet! Is this for reals?! Hopefully this heat wave goes away soon because I'm melting out here. Remember to stay hydrated everyone! 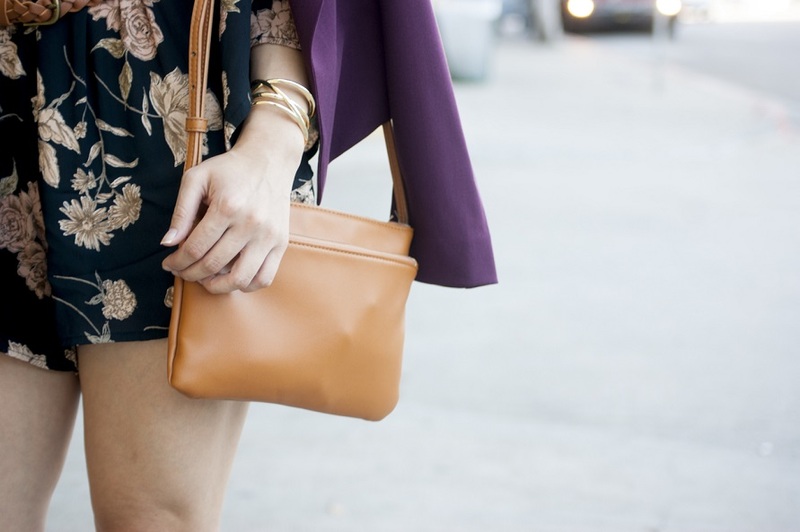 How are you transitioning to fall? Rompers are a great way to go from summer to fall. Just add a blazer to layer up on cooler nights with some cute booties and you're good to go!